With an ever widening choice of species and varieties it is our aim to hold in stock the majority of commonly used items. Mixtures are becoming a more widely used product and we are able to produce these to order on site. We are able to arrange delivery next day when required either from our own stocks or those held centrally by our suppliers. Our aim is to provide a full professional service for all your game cover requirements. View our new catalogue for additional information on our varieties. We are again pleased to be offering our range of game cover crops. As usual we will be offering a complete range of crops to suit your needs. It would be impossible to list here all the combinations but below are just some of the options available. 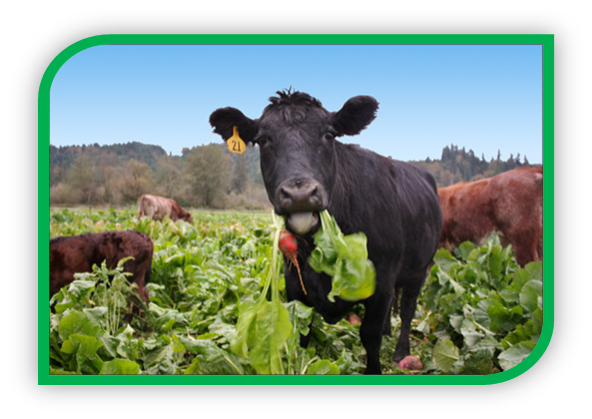 Forage crops are also available from us again this year. 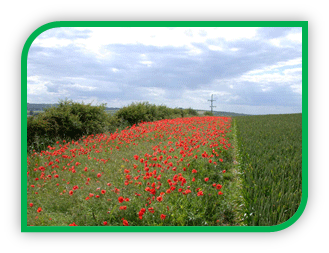 In addition to the above listed and more normal cover crops the Environmental Stewardship Schemes and recent changes to agricultural policy have seen a demand for a range of wildlife cover mixtures. These mixtures are wide and varying and in many cases being site specific, we are pleased to be able to offer a full portfolio of grass and seed mixtures to cover the more usual of these requirements as well as being able to custom design and supply mixtures to suit an individuals needs. It is our aim to make these mixtures available to you all by carrier delivery with a 48 hour service, but in some cases the more unusual can take a little longer. 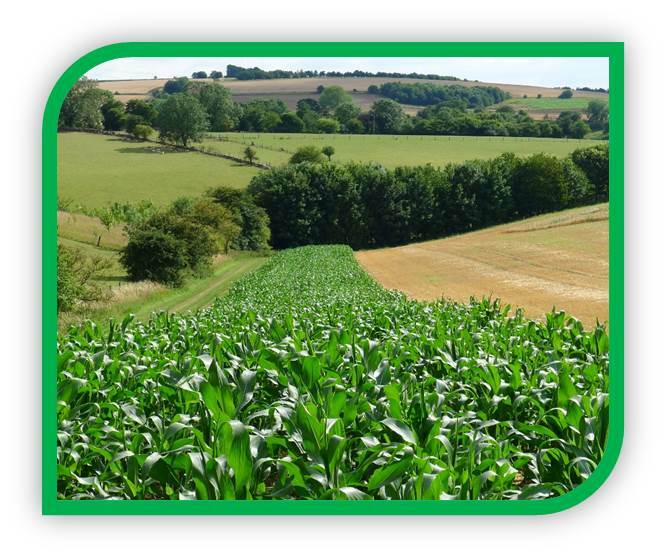 © 2019 Walnes Seeds | Seed Specialists Fertiliser and Grain | Suffolk. All Rights Reserved.